Posted September 27, 2017 by Amy Kawa & filed under Uncategorized. 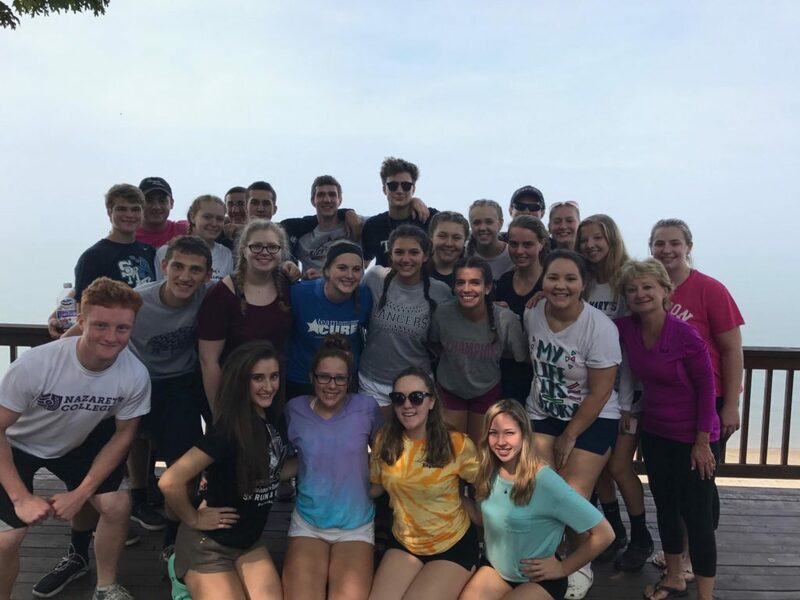 Retreat Peer Ministry (RPM), a group that some of our Seniors applied to be a part of, went on their own retreat September 17-18, to start off the school year the right way. They went to Camp Pioneer to grow closer as a group and with God. RPM is responsible for planning all of the class retreats here at St. Mary's. Looks like a fun couple of days had by all!